My days start with coffee in hand thanks to my keurig. That thing is my favorite appliance next to my crockpot. Followed by keeping up with kids and more coffee. There is a trend that occurs no matter if I get up early, sleep in, spend all day in my jammies. It’s Coffee! 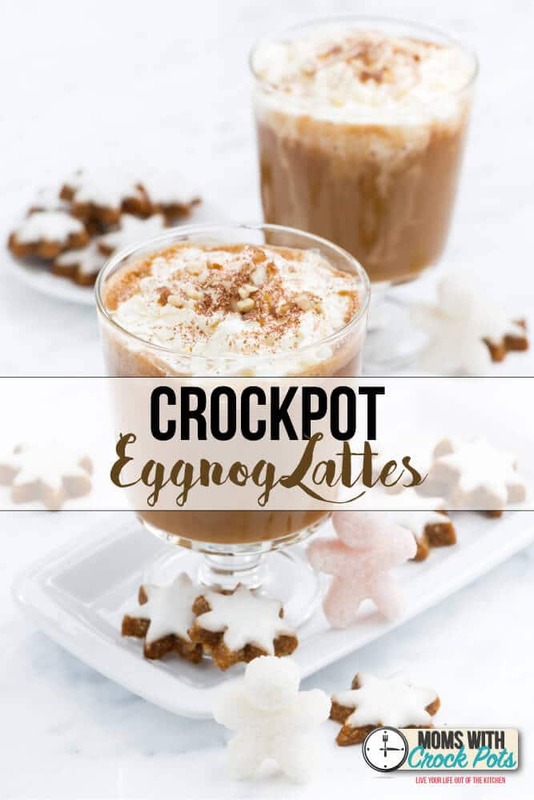 That is why I am in love with this Crockpot Eggnog Latte Recipe for the holidays! 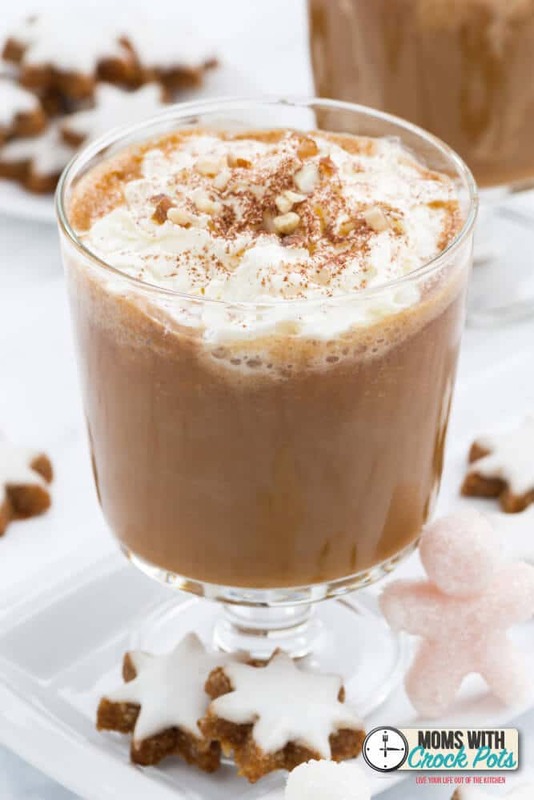 This latte recipe is perfect because you can keep it in the crockpot for your holiday guests as they are enjoying cookies and opening gifts. It’s a super simple treat to keep you going this holiday season! PS: If you have a Keurig check out CrossCountryCafe for the best K-Cup Deals around! Add all ingredients to a 2.5-quart or larger Crock Pot. Cook on low for two hours, stirring occasionally, until piping hot. Reduce heat to warm setting to keep hot all day.